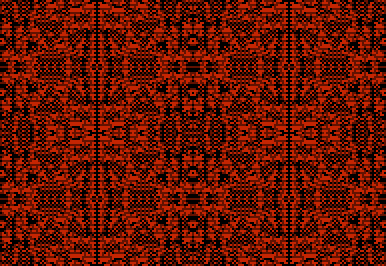 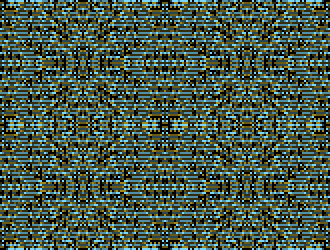 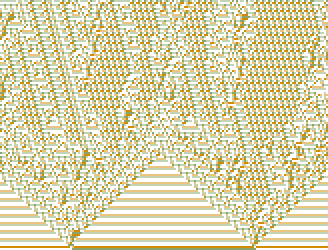 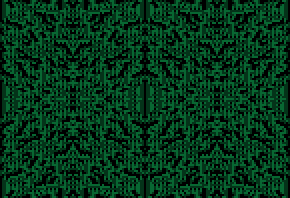 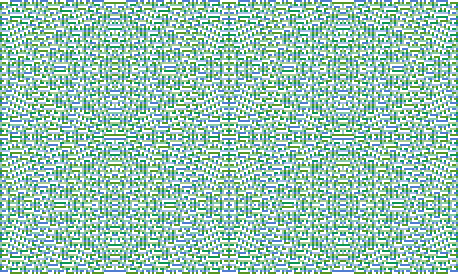 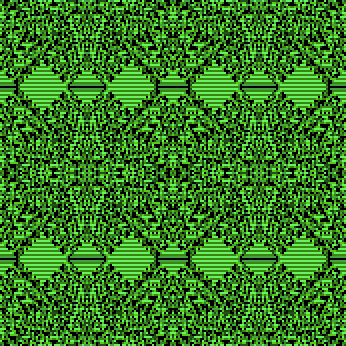 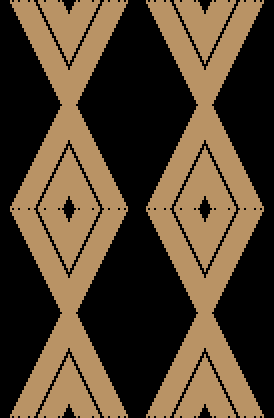 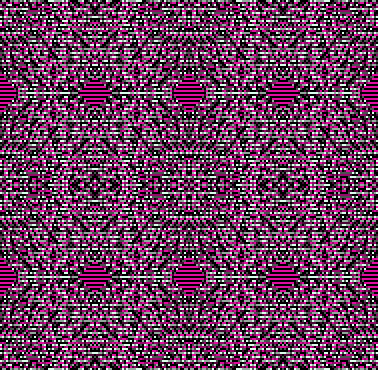 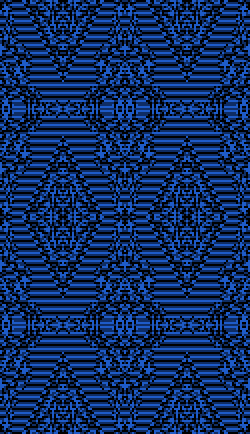 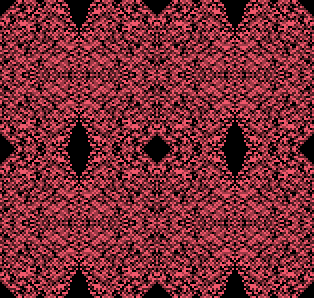 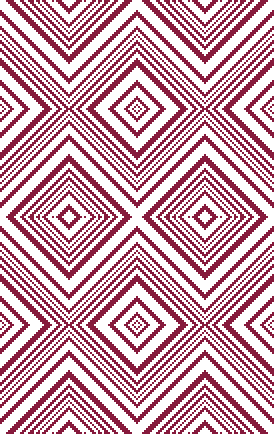 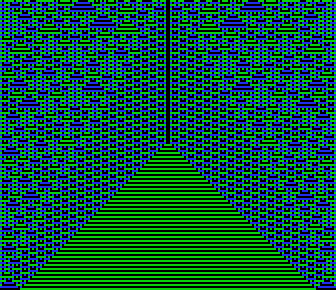 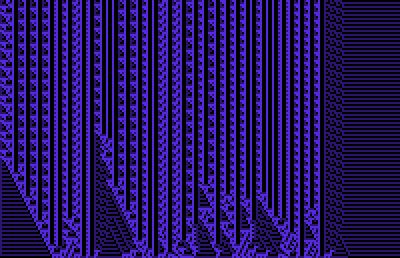 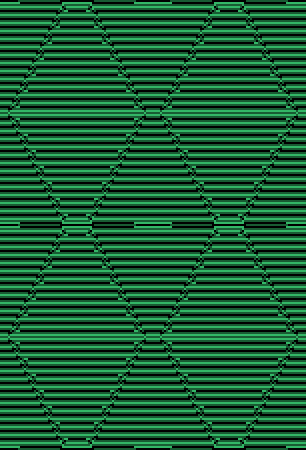 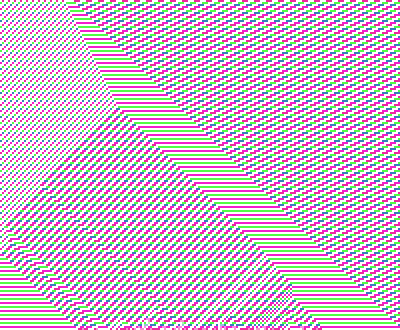 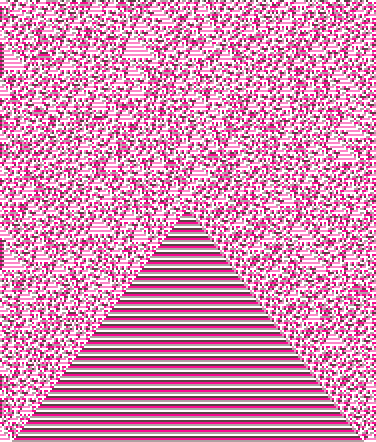 Every four hours, the output of a one dimensional cellular automaton is uploaded to Twitter. 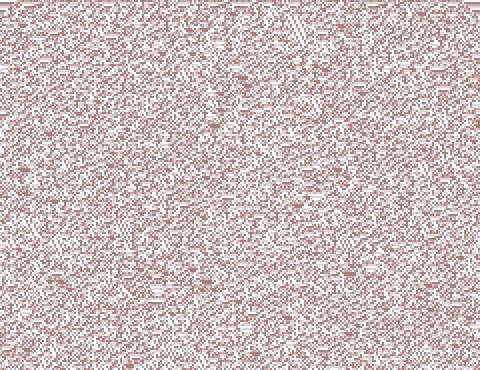 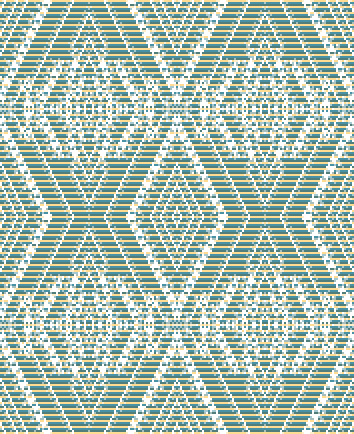 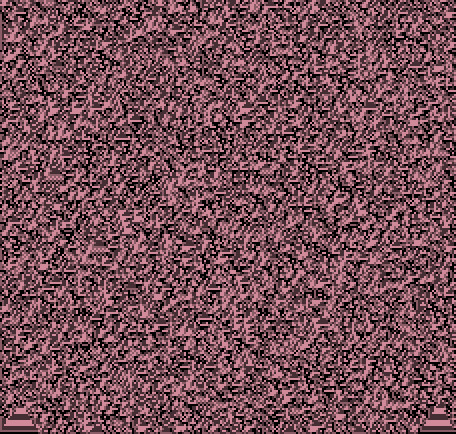 The image is generated by the Ruby script automata.rb. 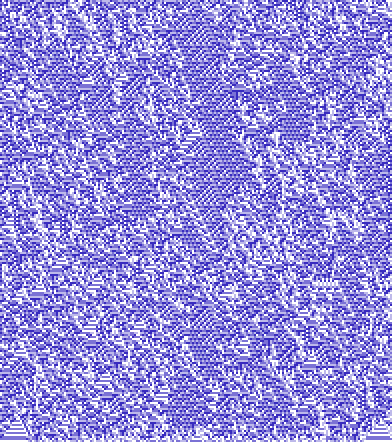 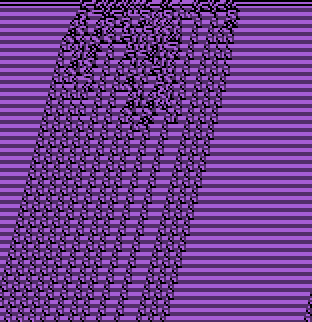 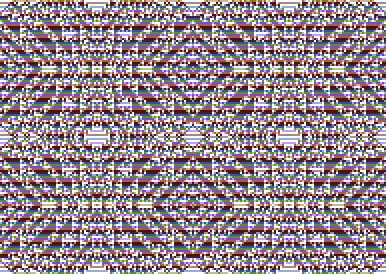 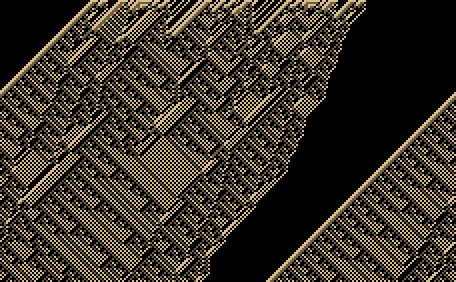 This script is written in such a way that, if run with the same arguments, the exact same image will be generated. 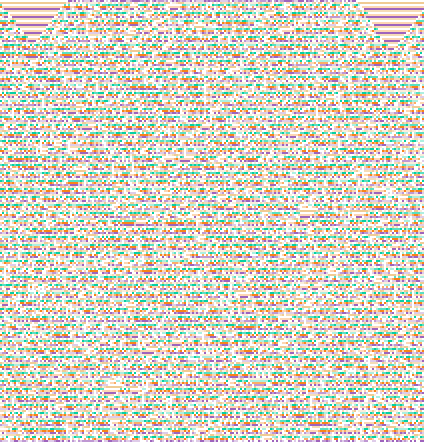 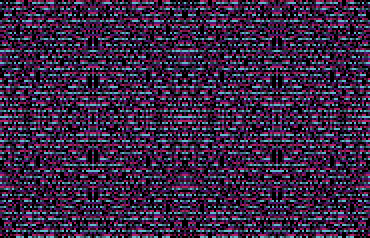 Below is the output of a week's worth of images, together with the command to generate each.